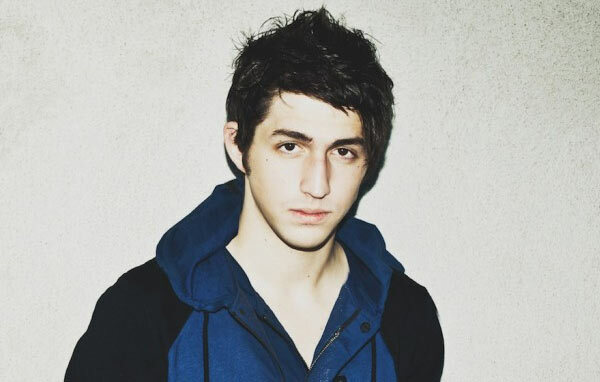 TICKET GIVEAWAY: Don’t miss Porter Robinson’s performance at “Heart Beat” on Feb. 16 at the Pharr Event Center in Pharr, Tex. A full list of local support will join him for this show. Electronic Midwest is giving a pair of tickets to this show! 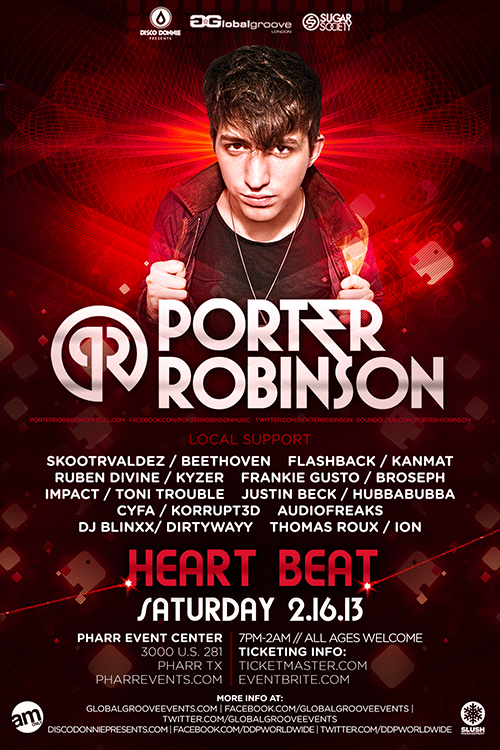 Tickets are still on sale for $25 GA/$40 VIP. Deadline to enter is Thurs., Feb. 14 at 11:59 pm. We’ll notify the winners via email shortly after. One submission per person. Good luck!